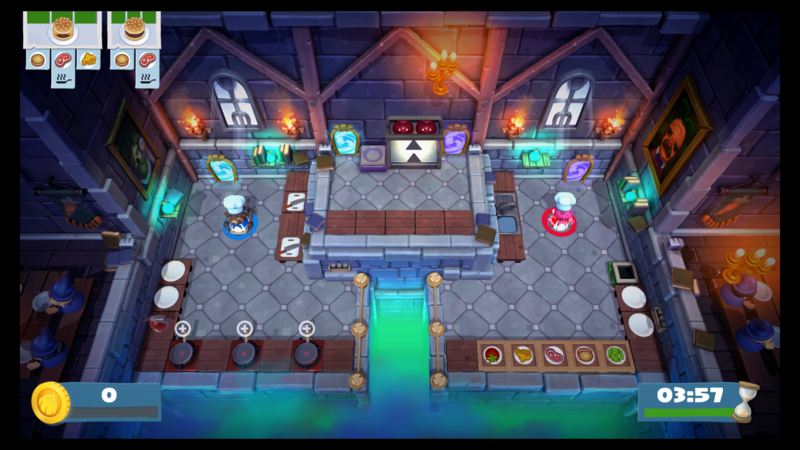 If things get too hot, try a new kitchen. 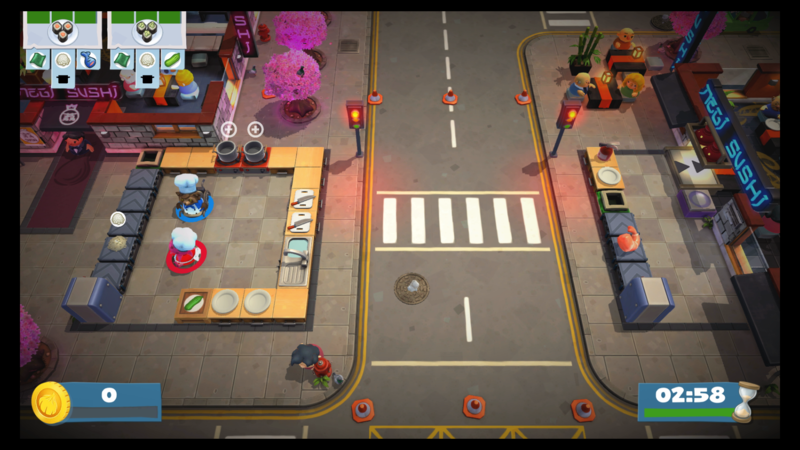 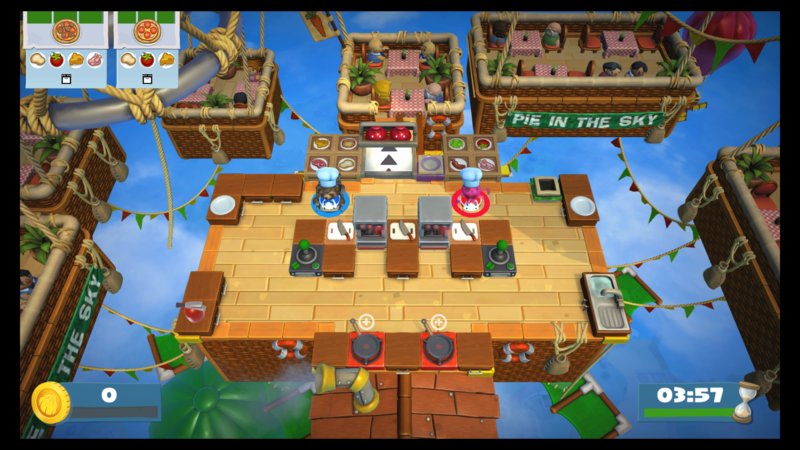 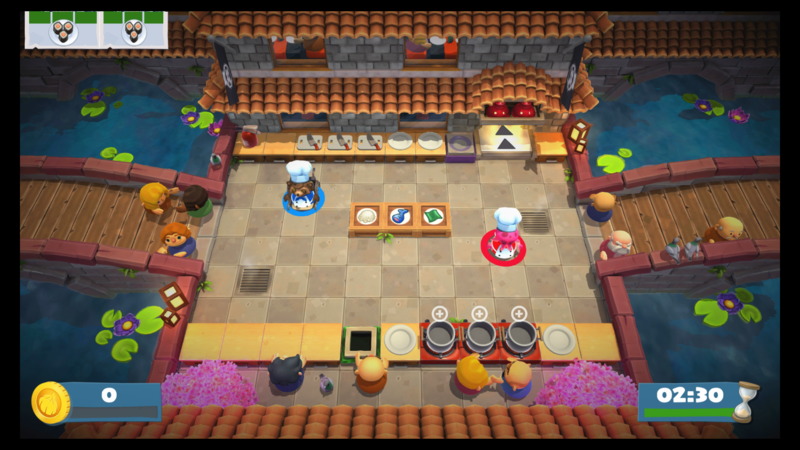 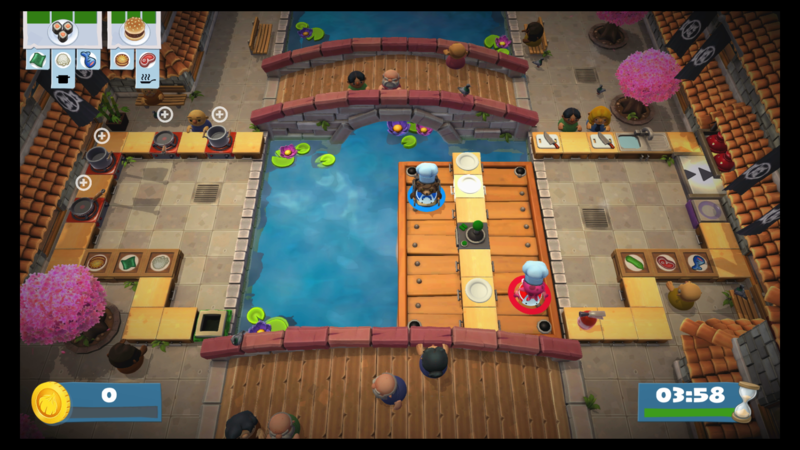 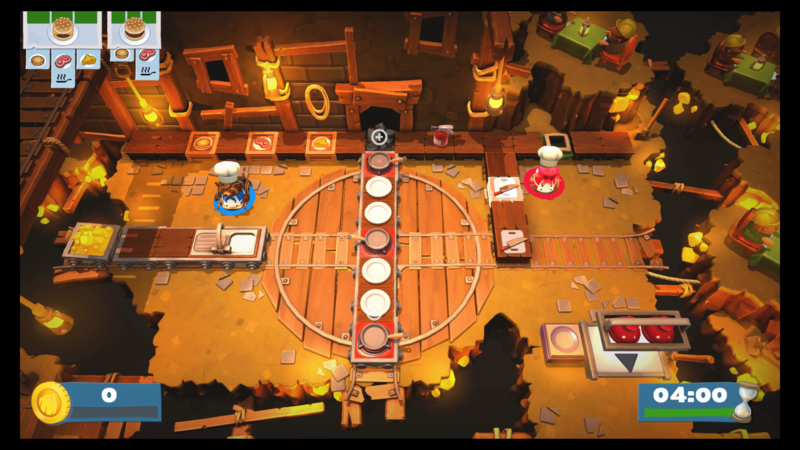 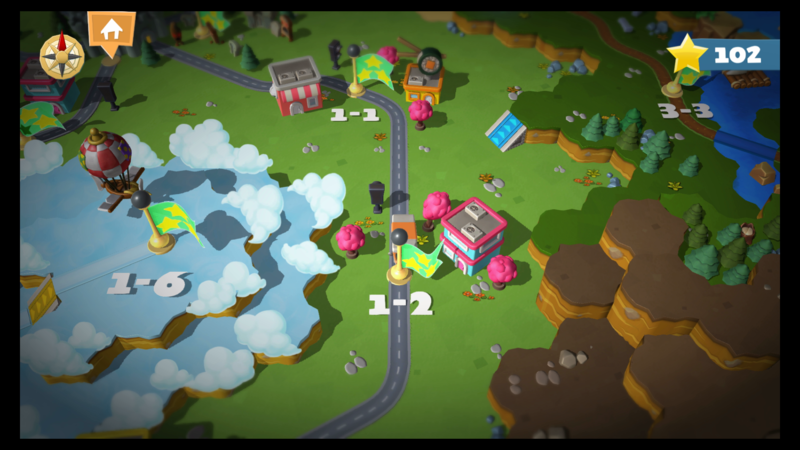 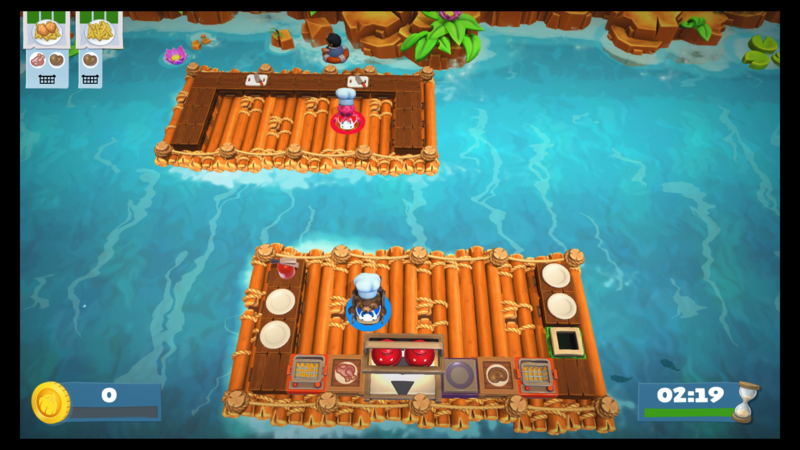 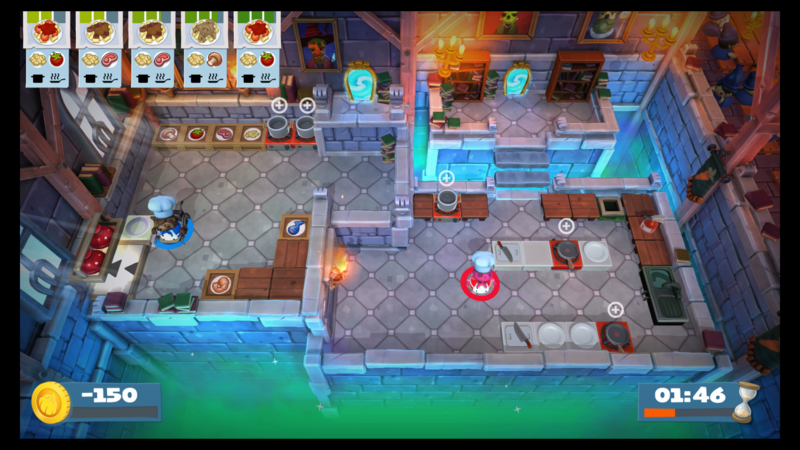 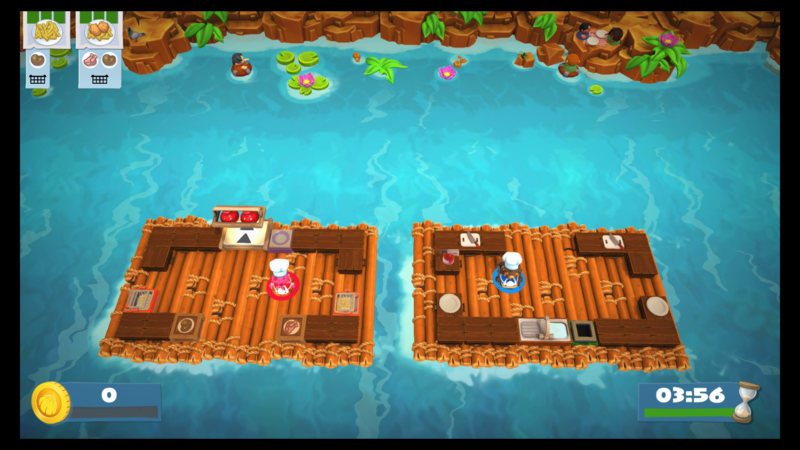 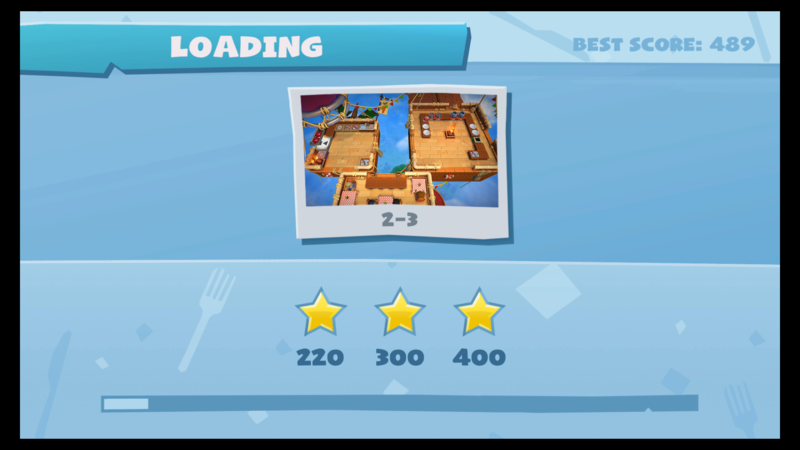 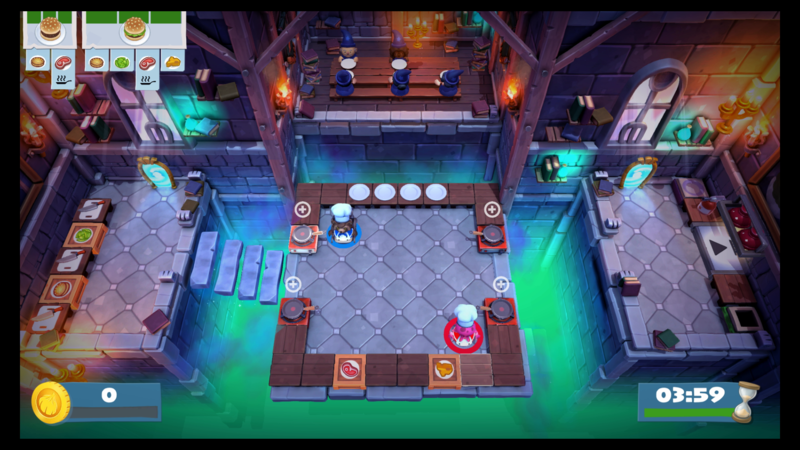 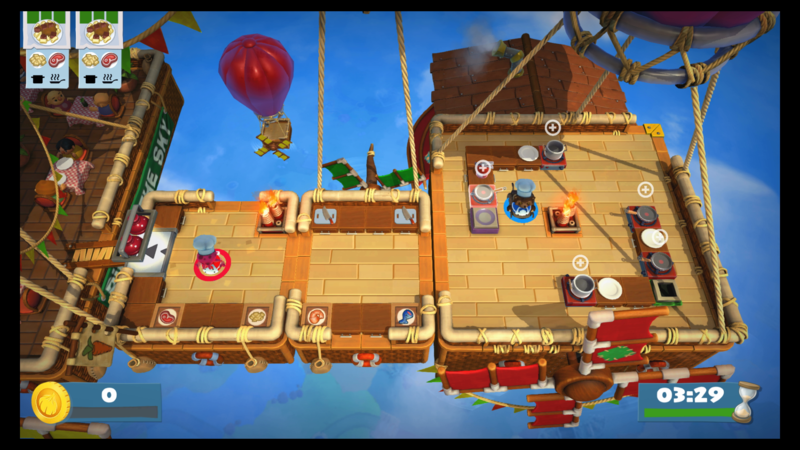 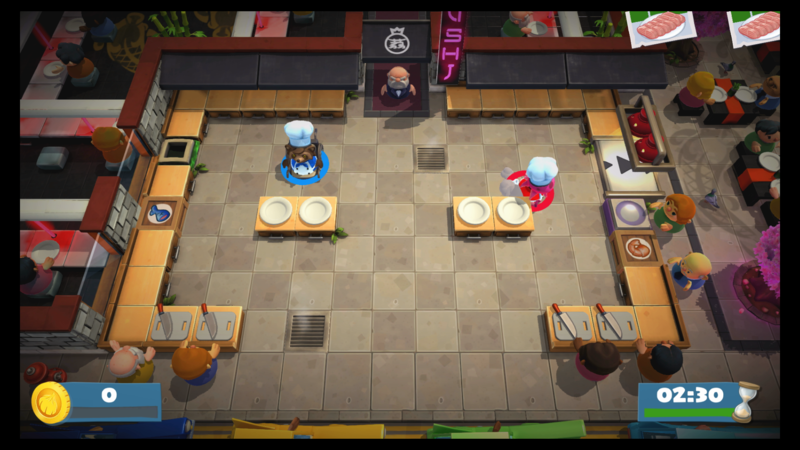 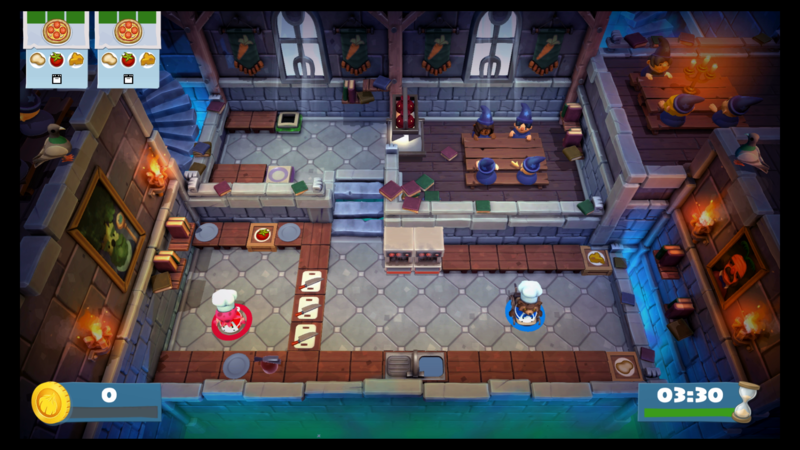 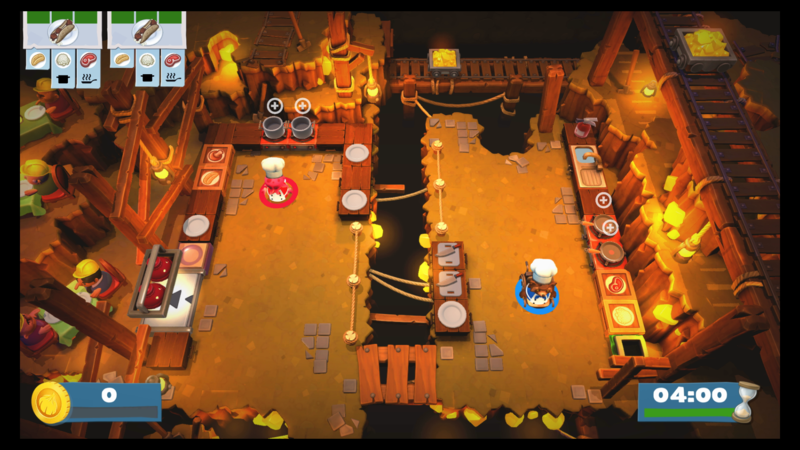 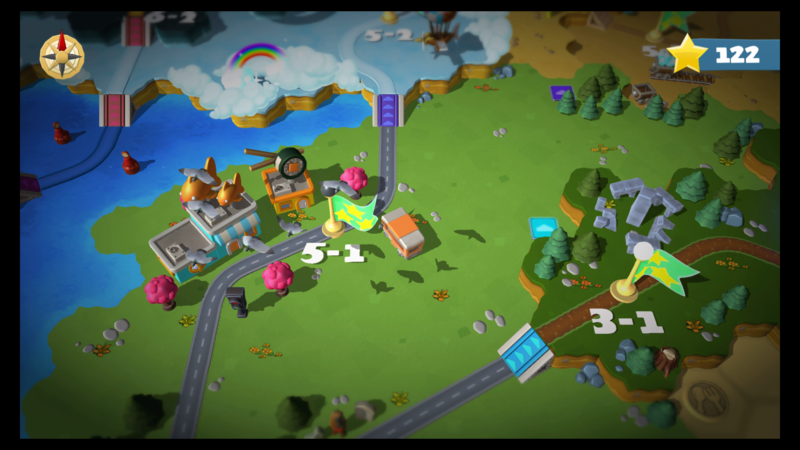 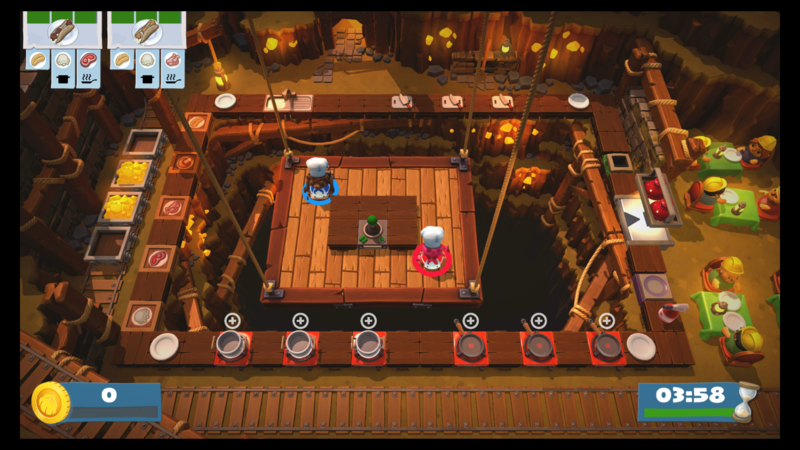 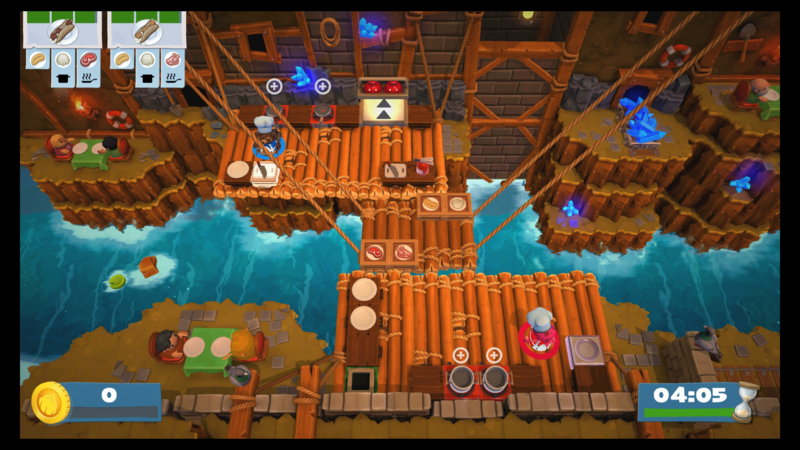 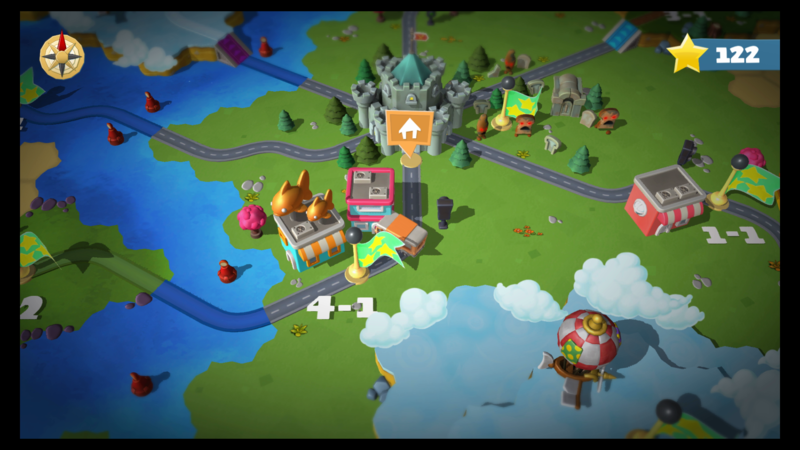 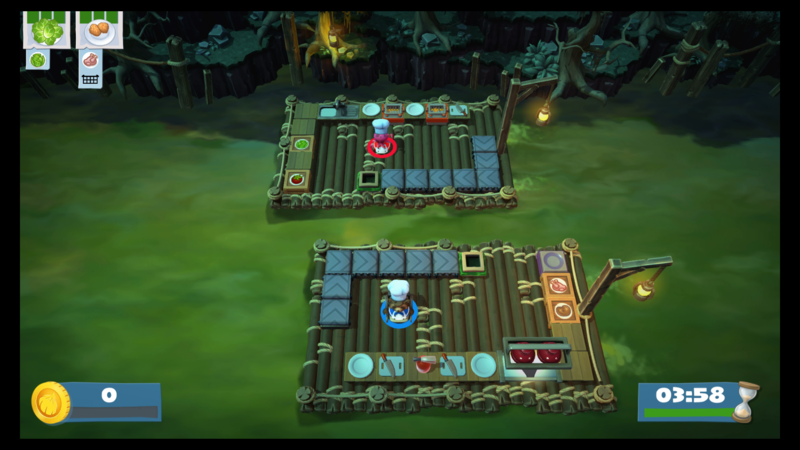 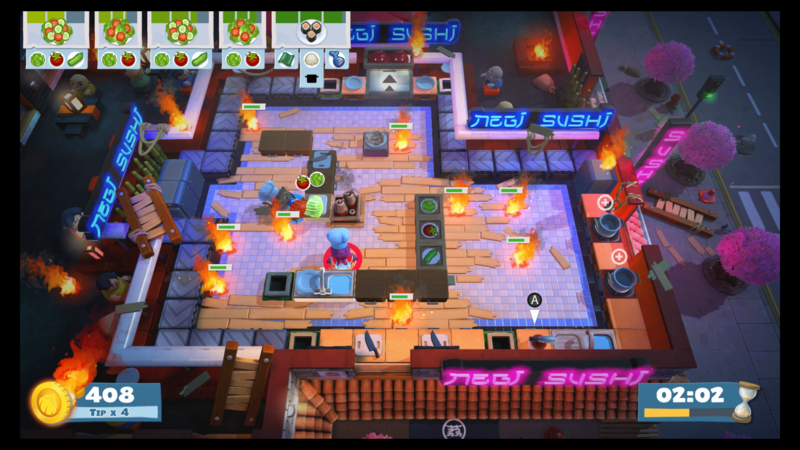 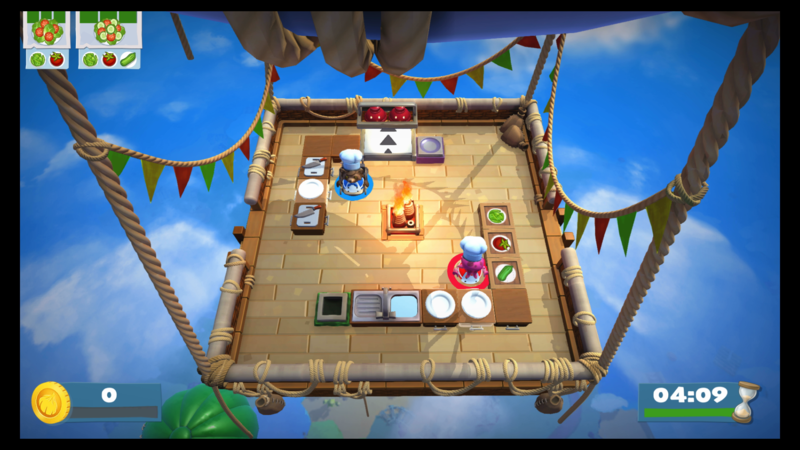 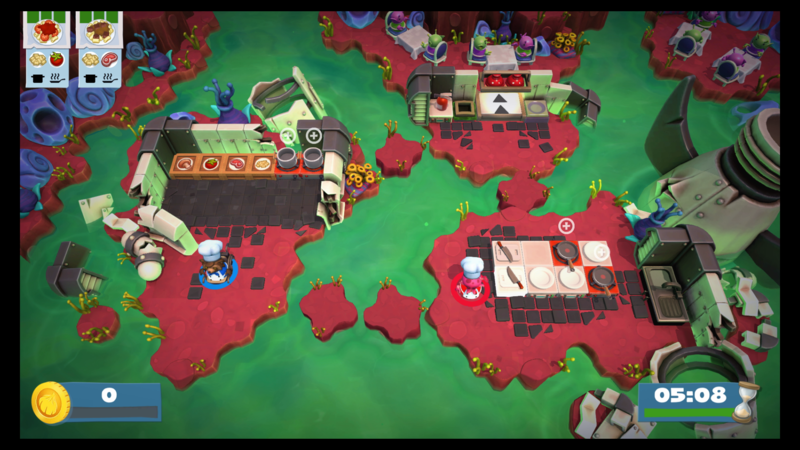 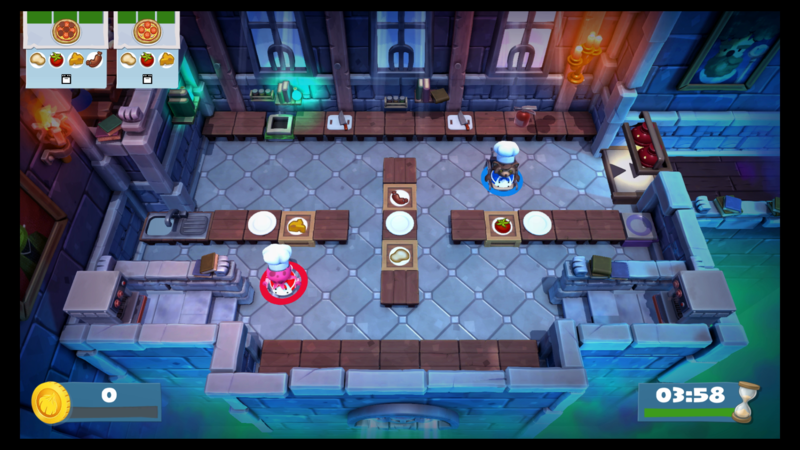 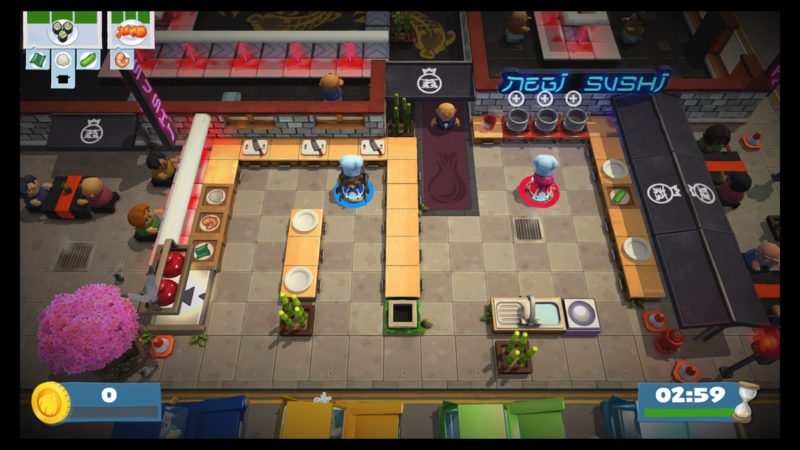 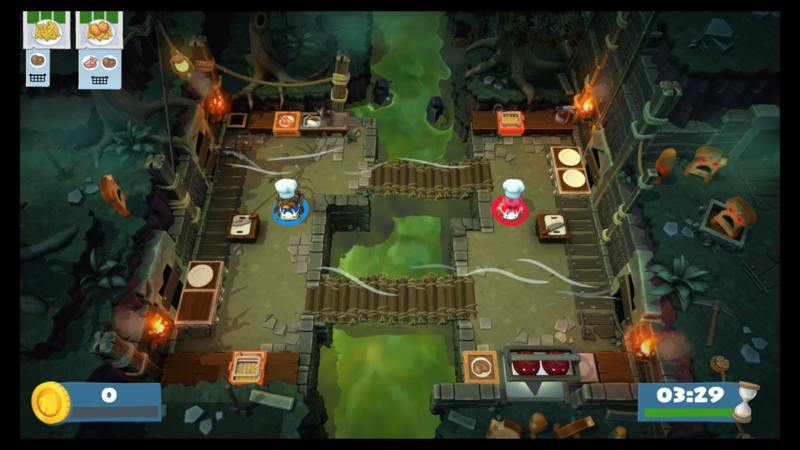 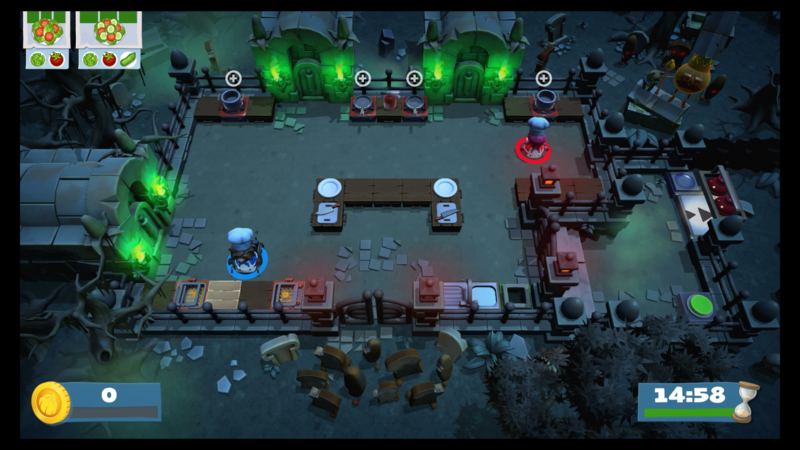 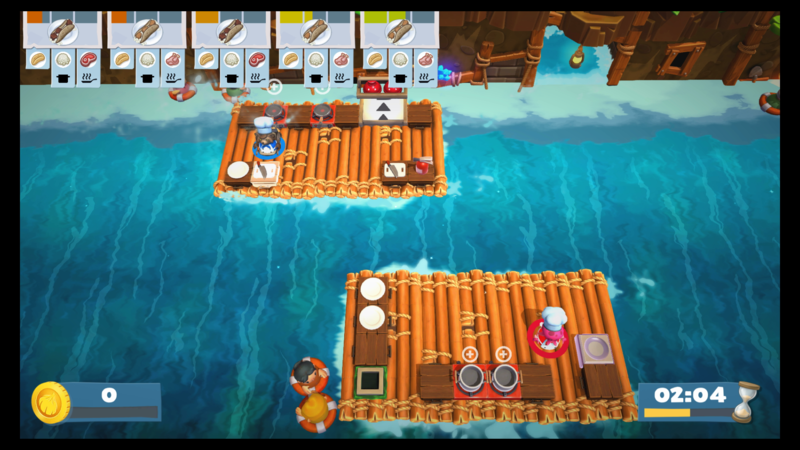 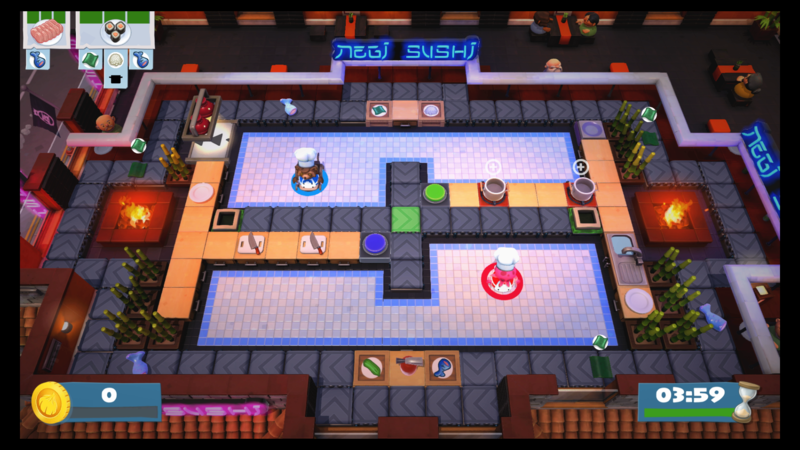 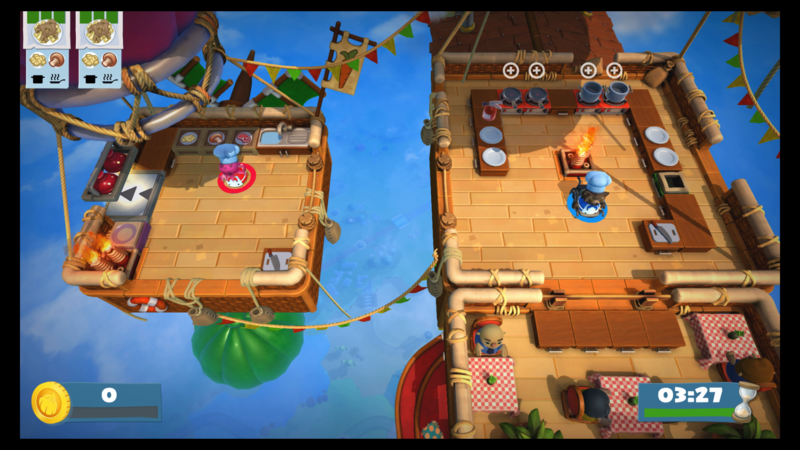 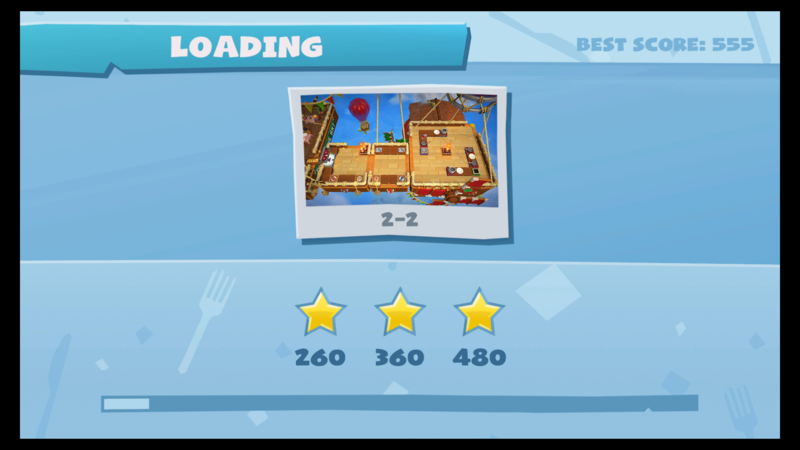 Overcooked 2 has an abundance of different levels for you to try out to test your cooking prowess. 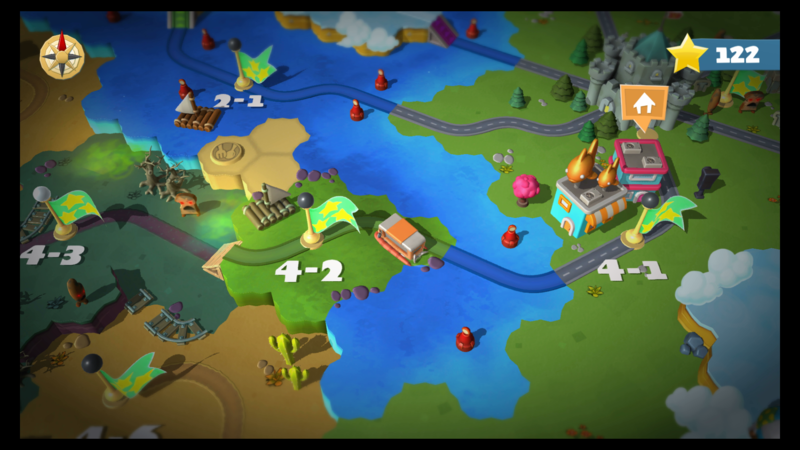 The game has over 30 levels based around six themes and all the levels can be unlocked by progressing through the campaign mode. 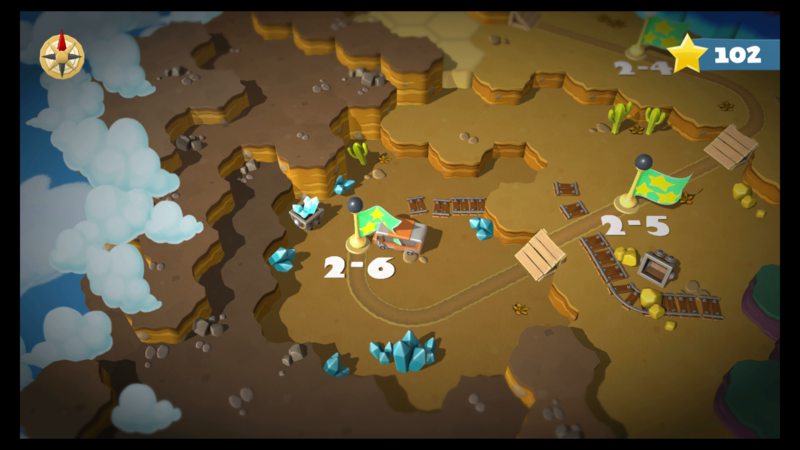 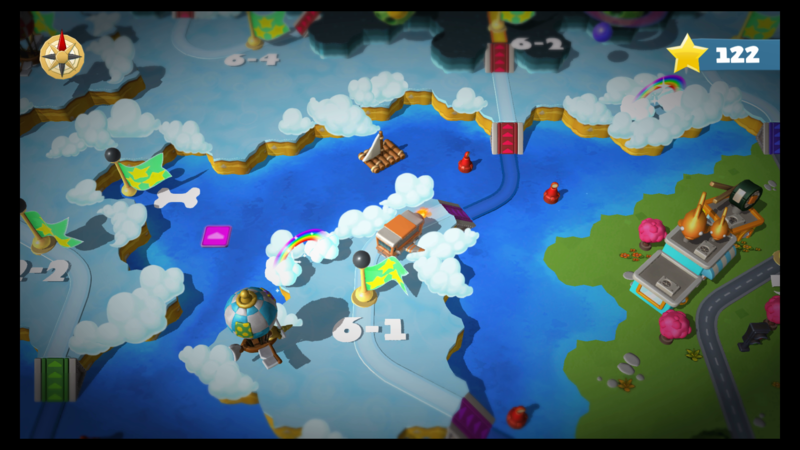 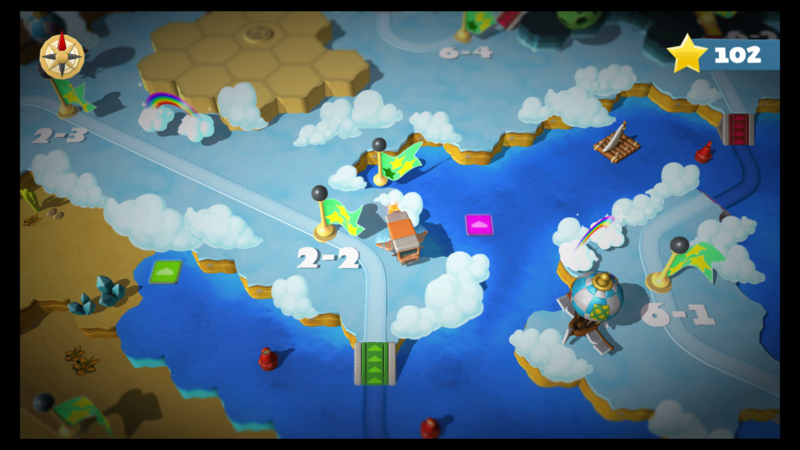 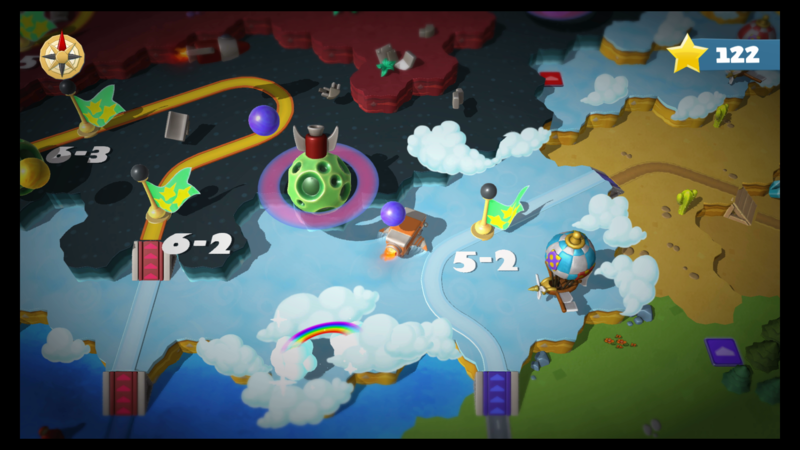 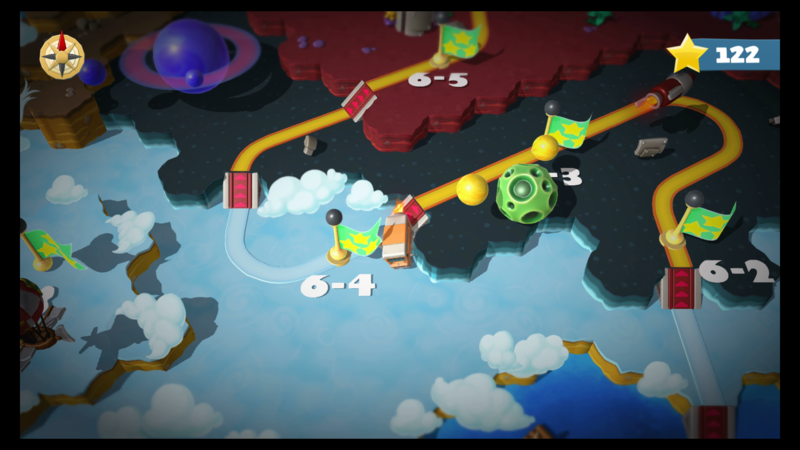 There are also a handful of secret levels that can be unlocked by reaching certain criteria. 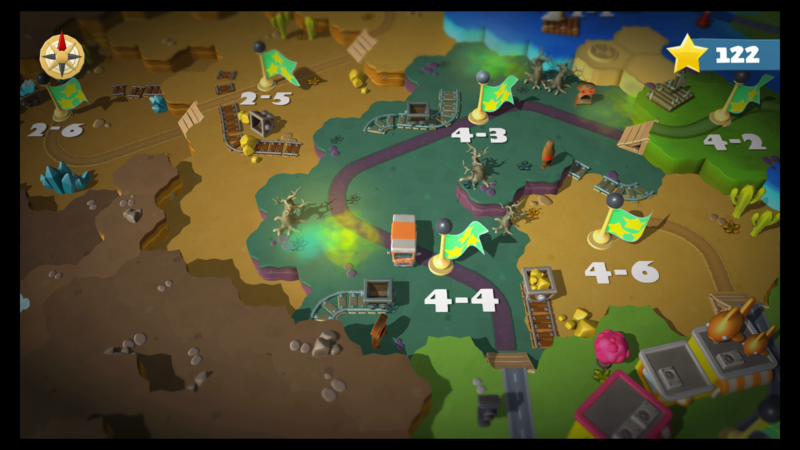 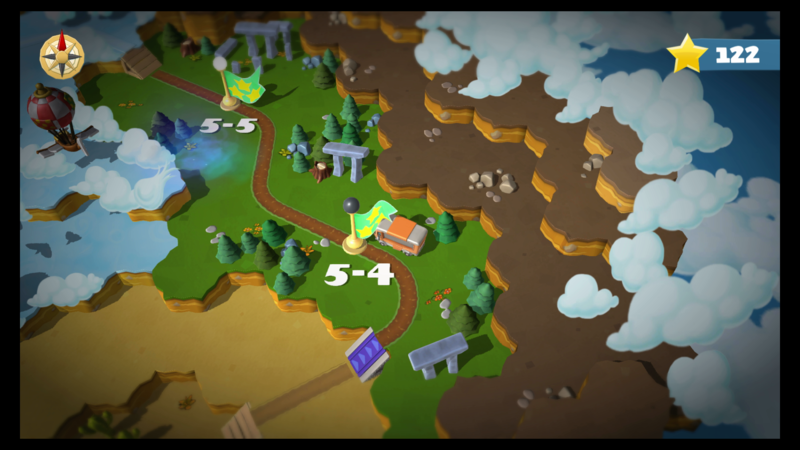 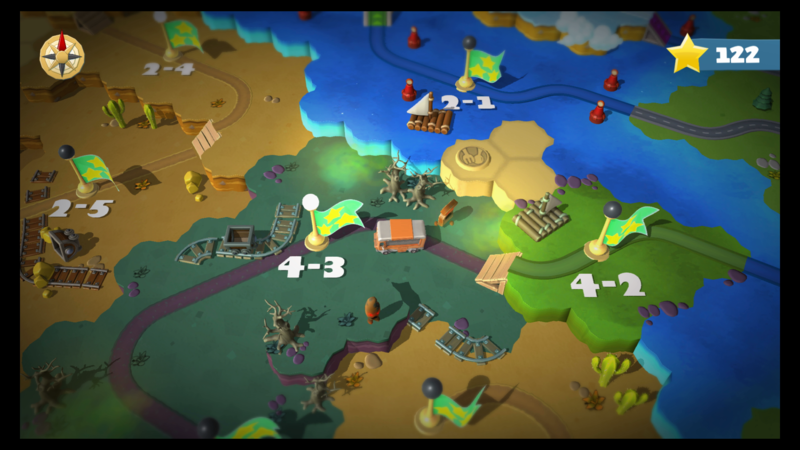 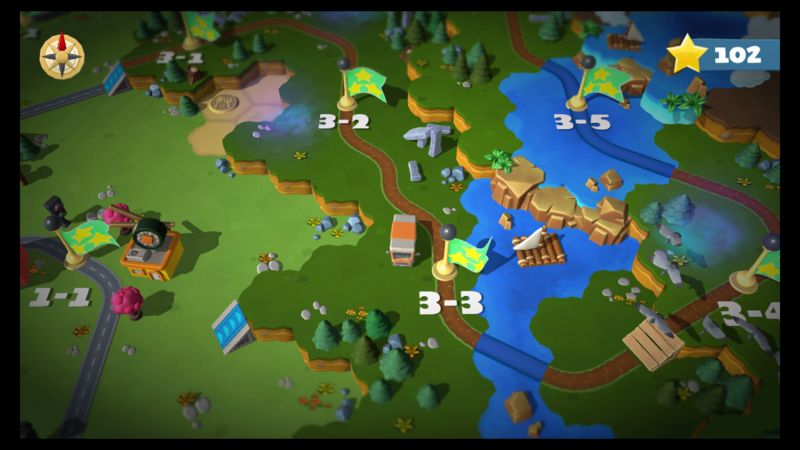 In the campaign you have six worlds with each world containing six levels each. 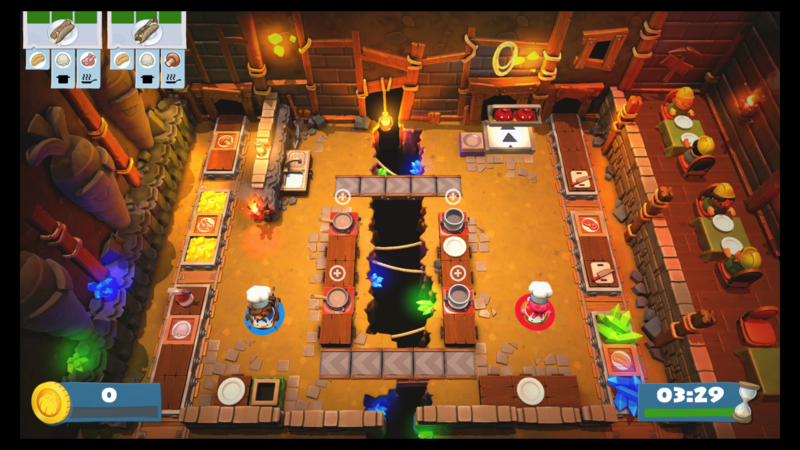 Every level has its own range of obstacles, threats, and recipes that will have you racing against the clock to satisfy every customer. To pass each level, you need to earn a one star rating to progress. 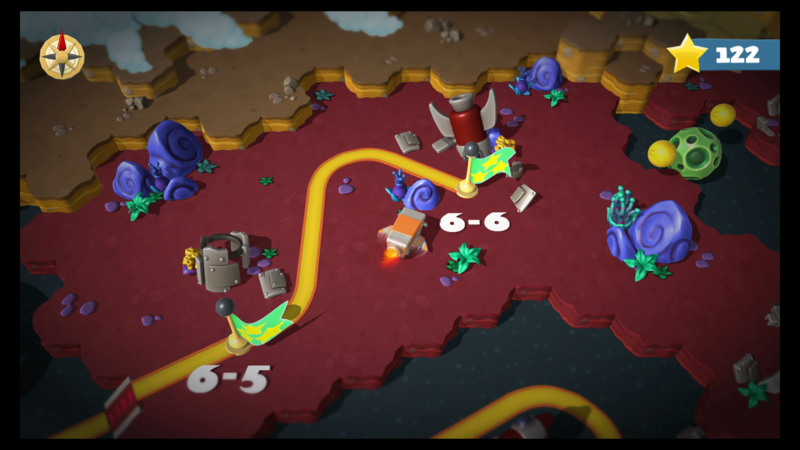 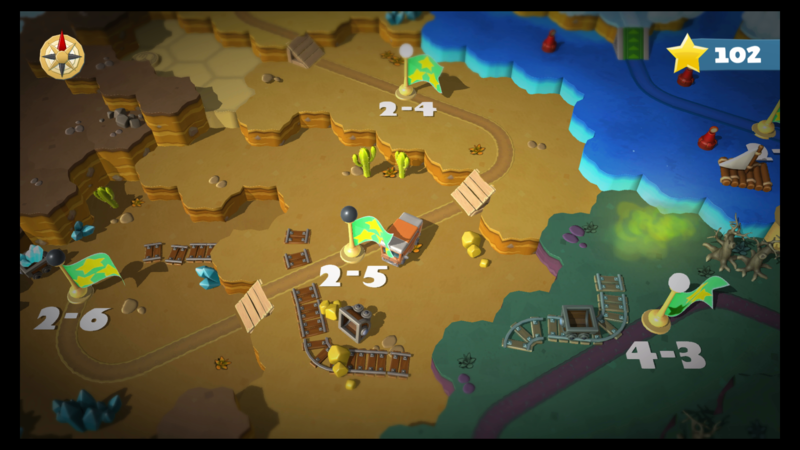 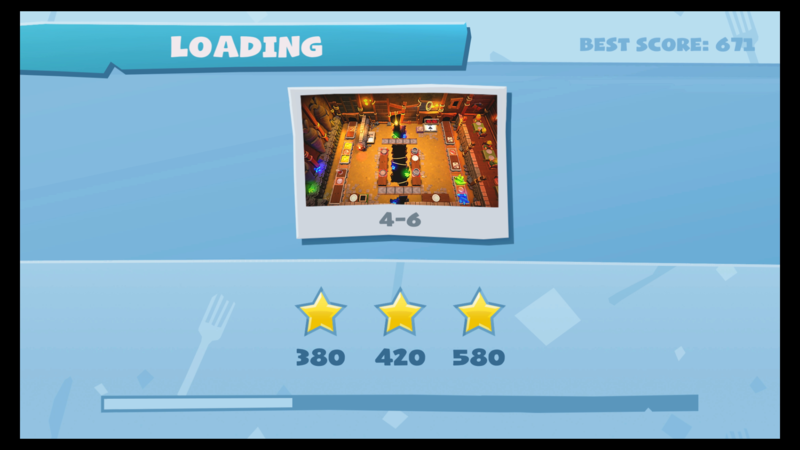 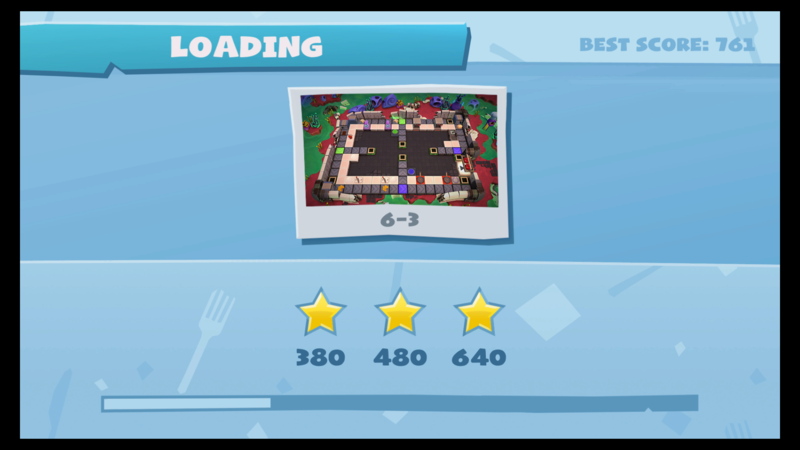 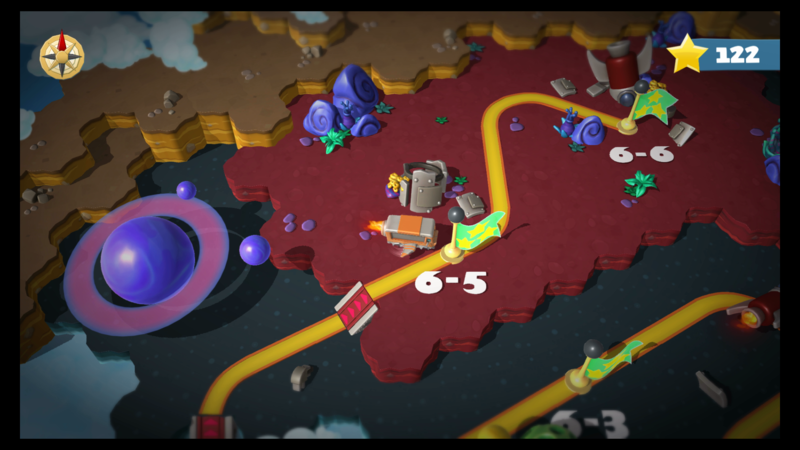 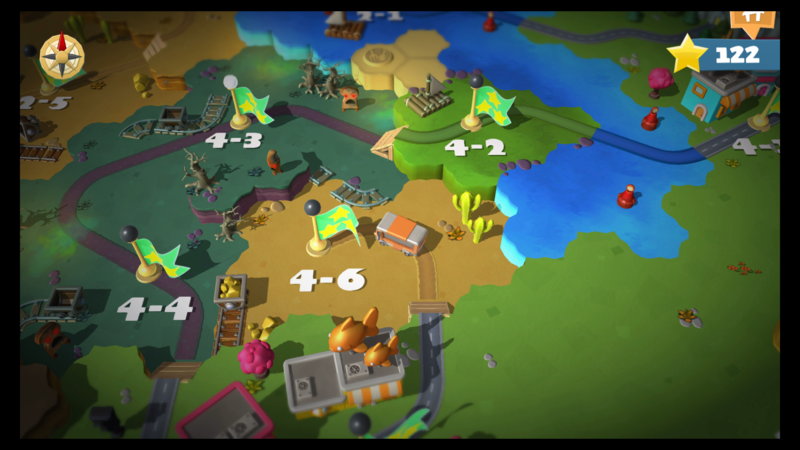 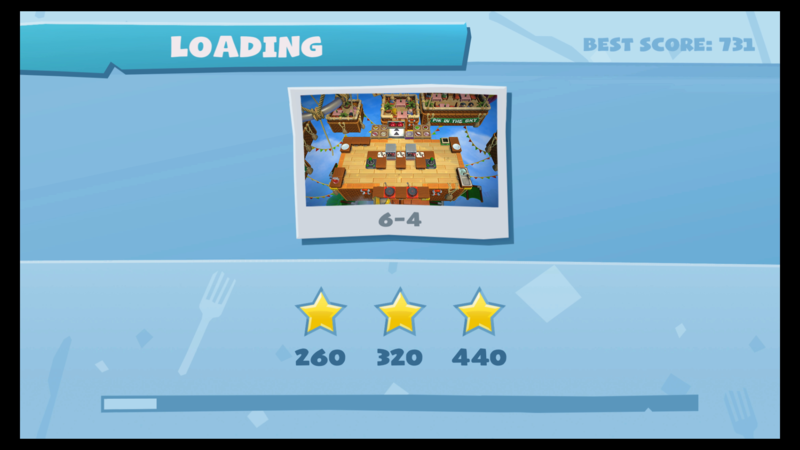 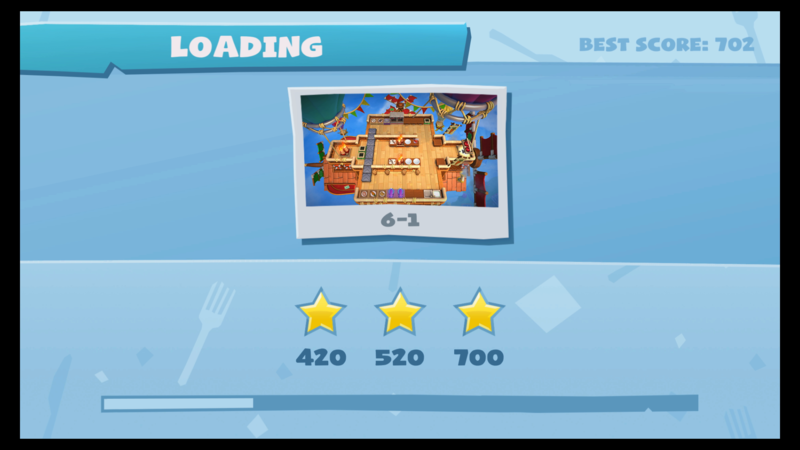 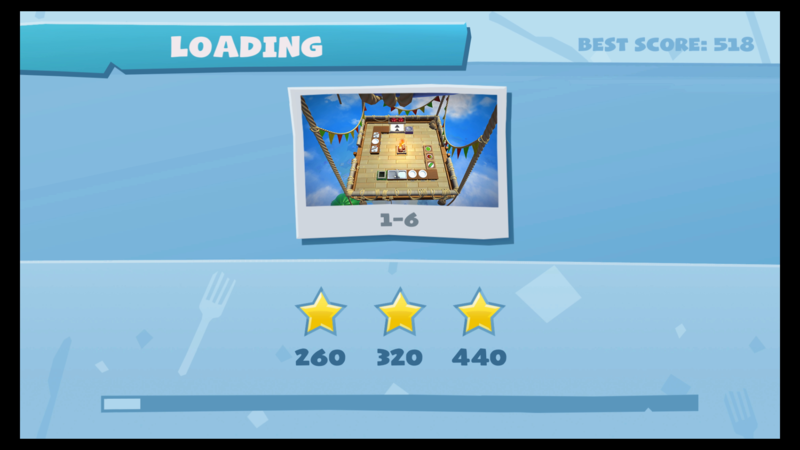 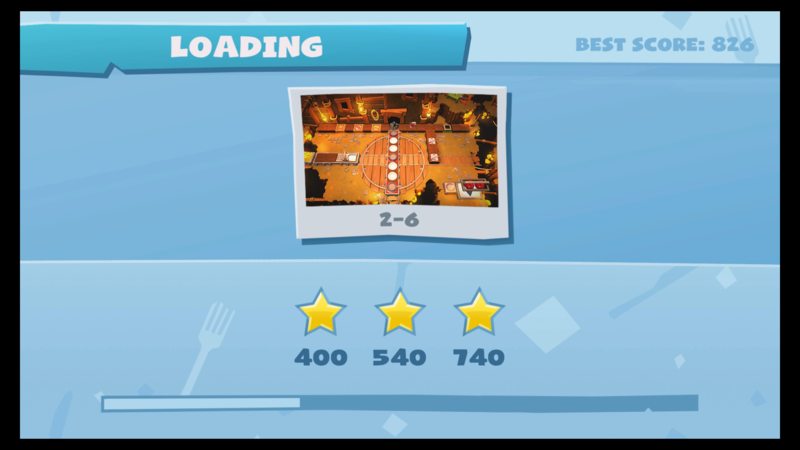 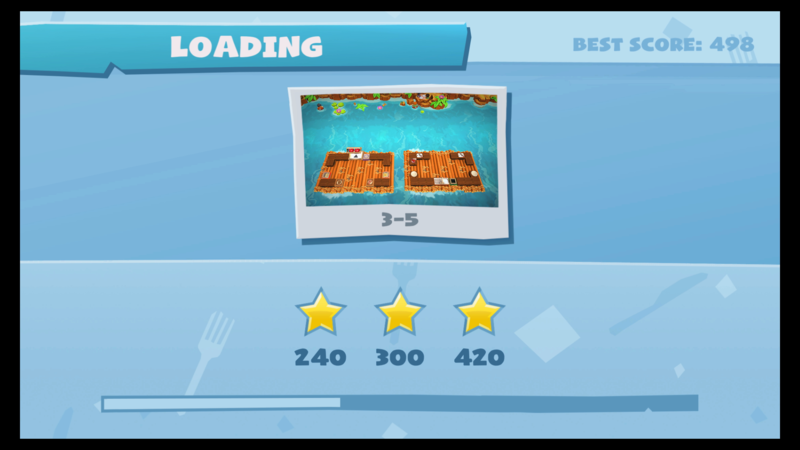 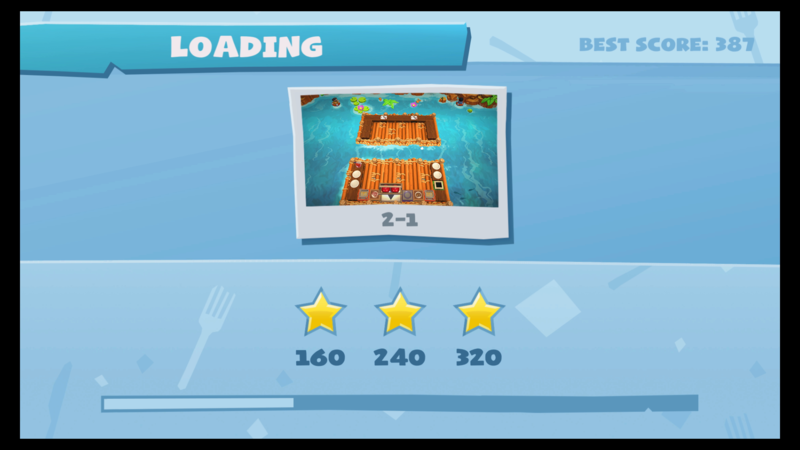 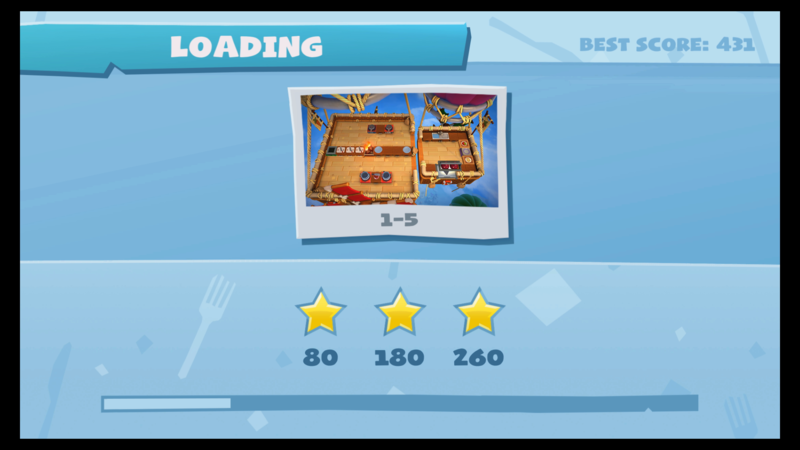 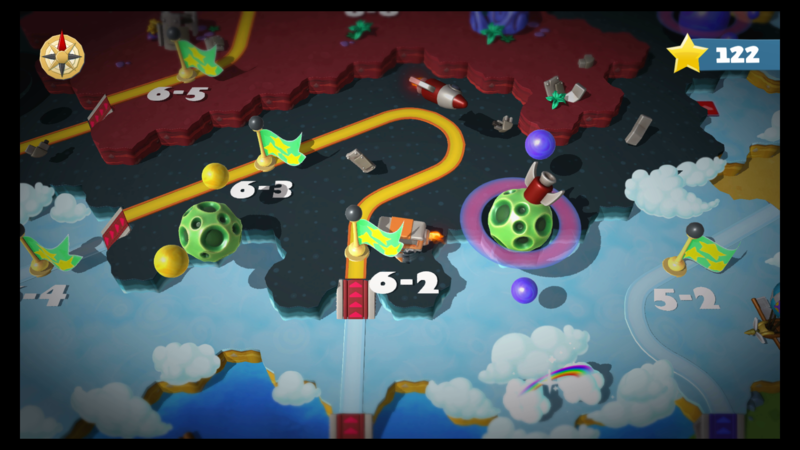 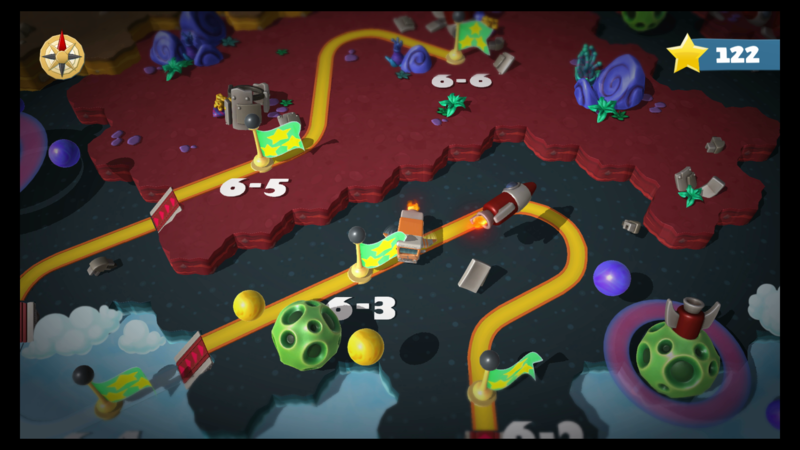 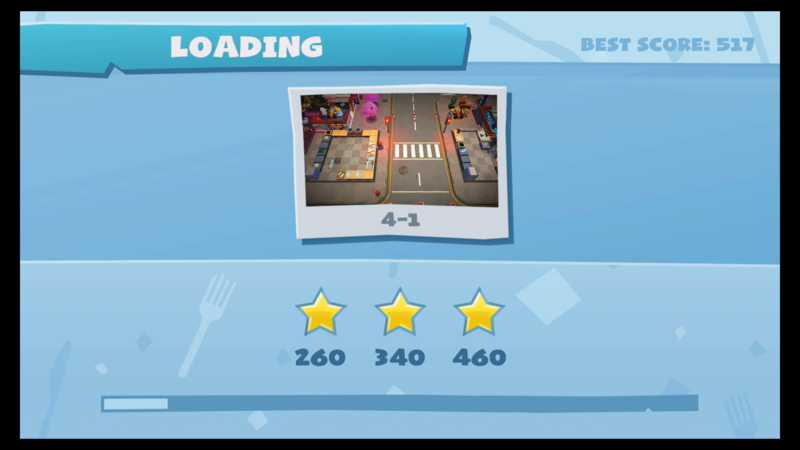 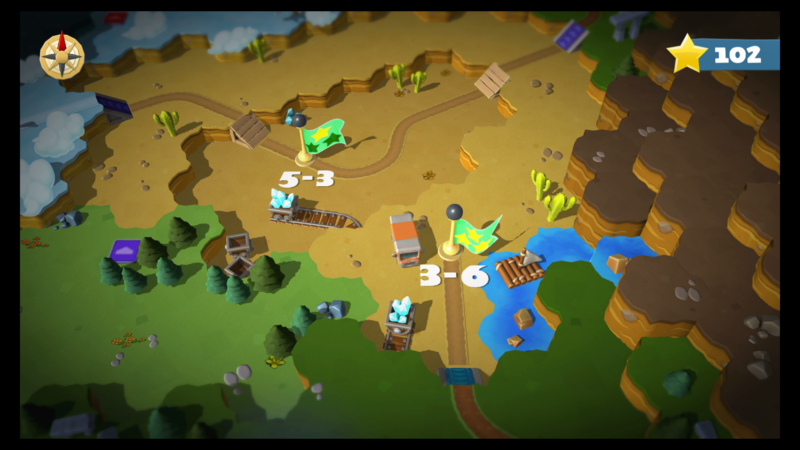 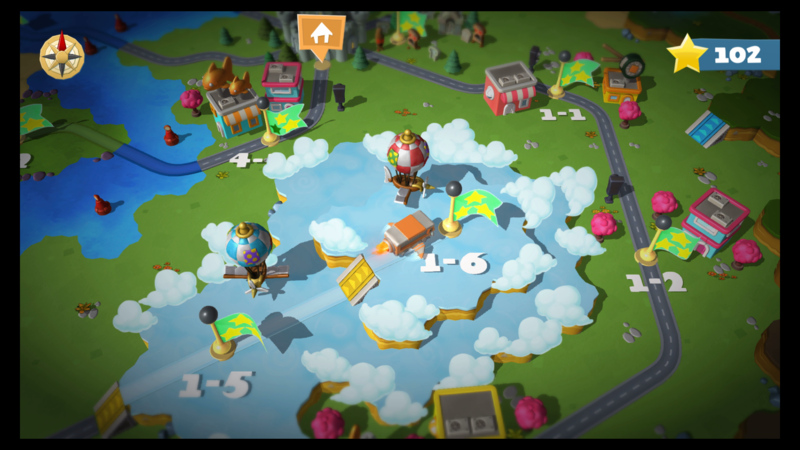 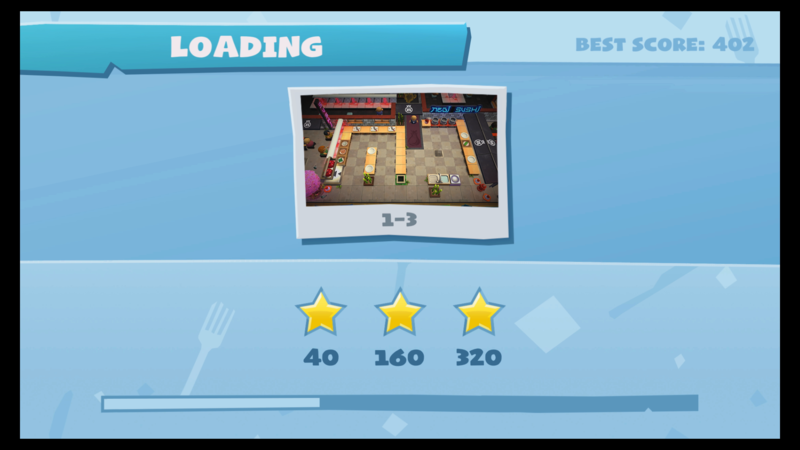 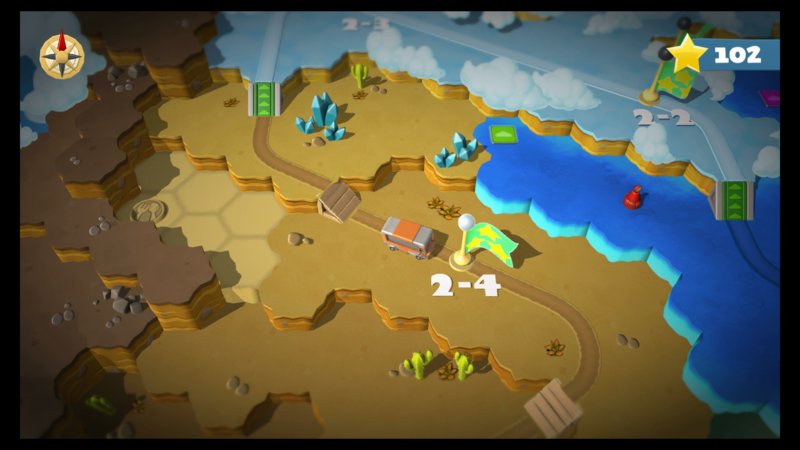 Each level has its own score quota for hitting a one star rating. 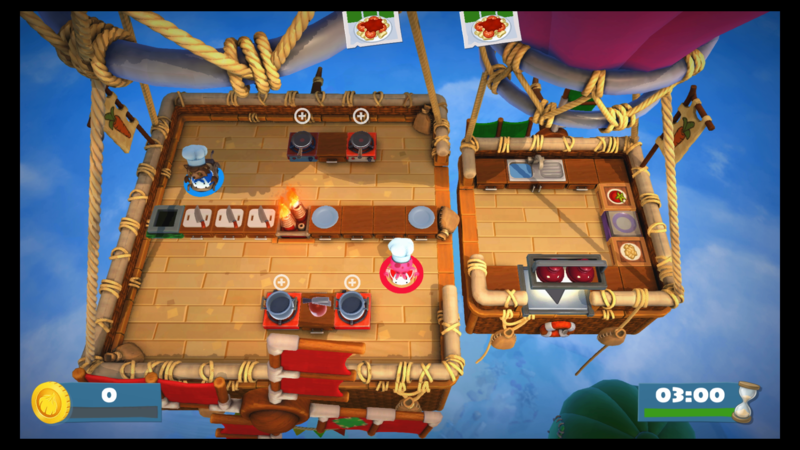 For the top chefs, there are three available stars. 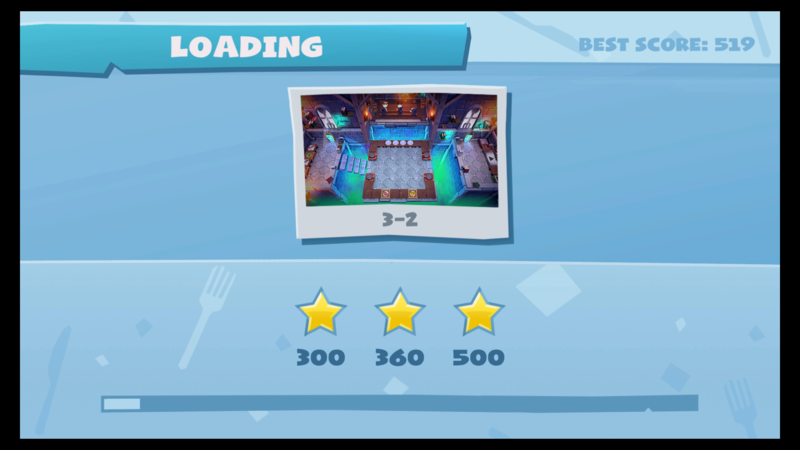 But what levels are in the game? And how many points do you need to unlock each one? 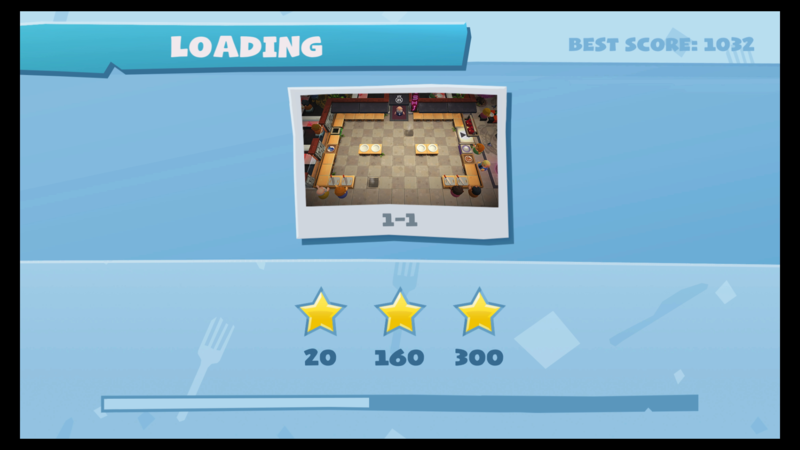 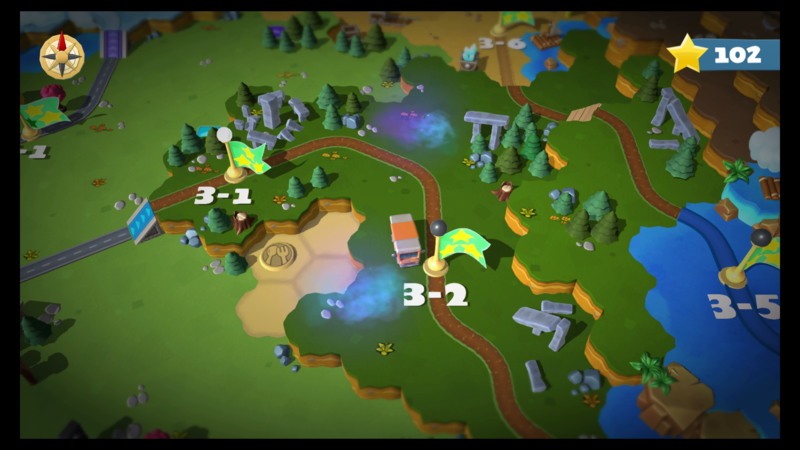 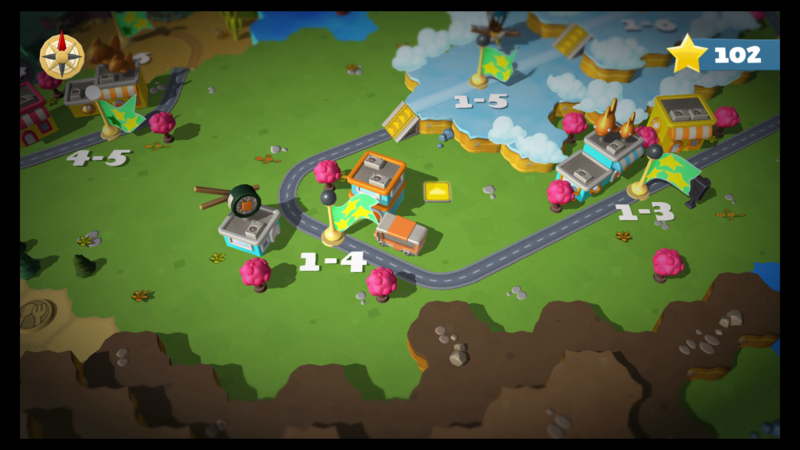 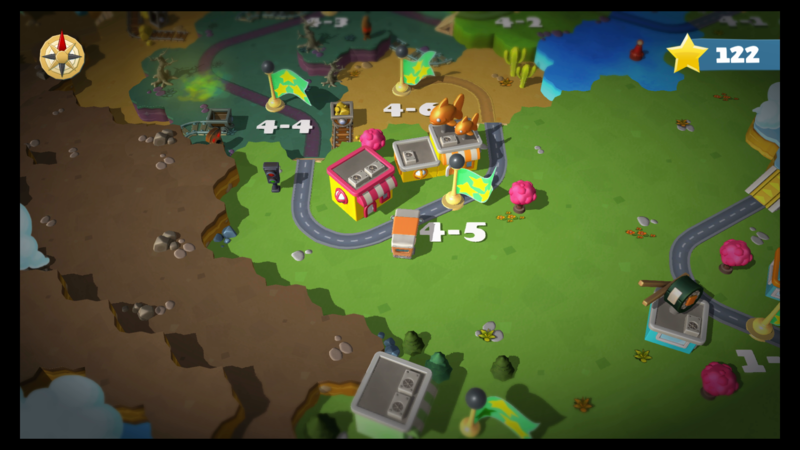 We have created this handy guide to showcase all the main levels you can unlock in the campaign mode, what they look like, and how many points you need to complete them. 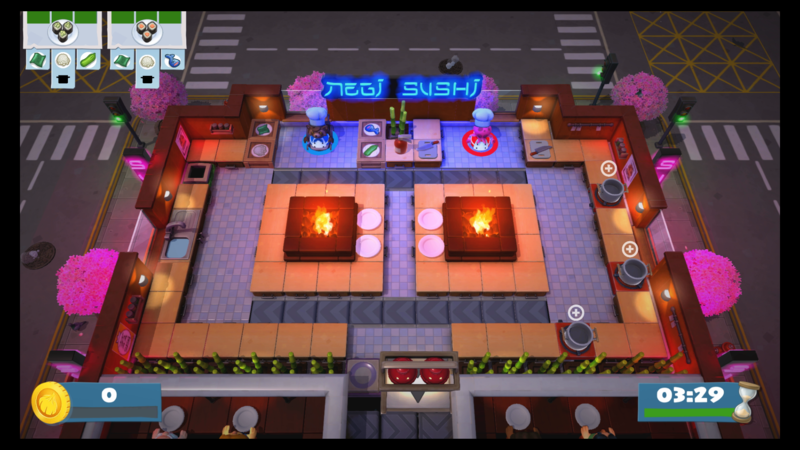 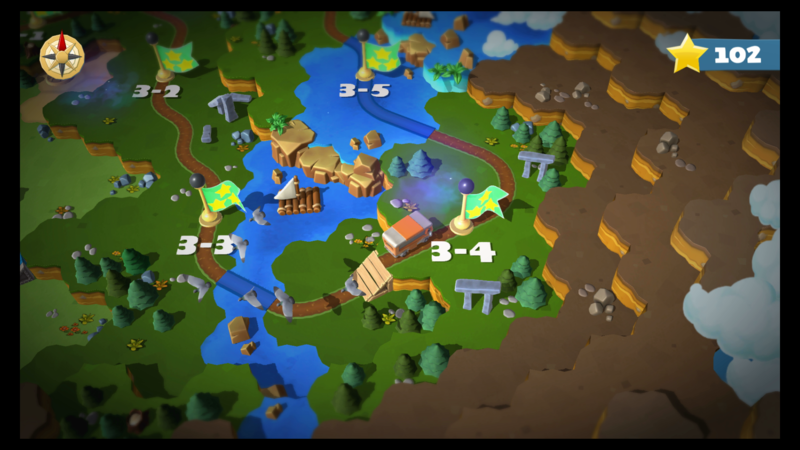 World 1 will have you sharpening your skills with some sushi and knife work. 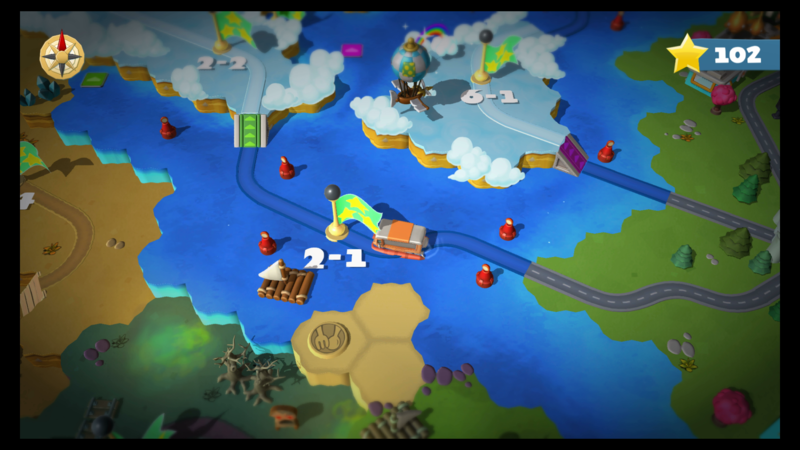 World 2 becomes a bit more perilous with caverns and sea rafts. 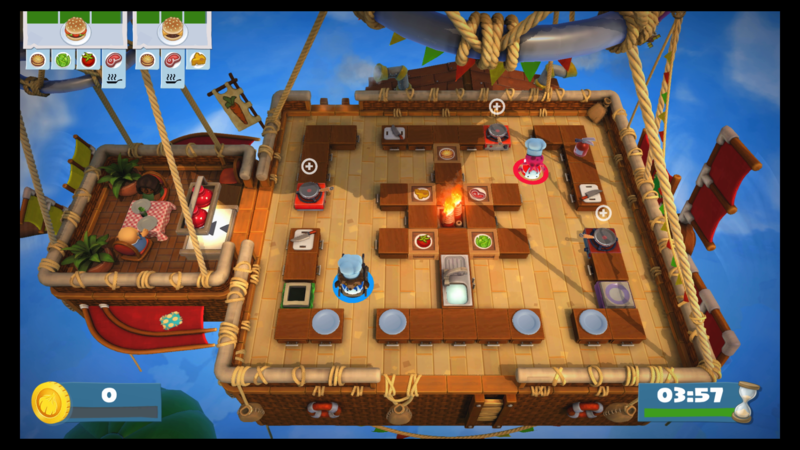 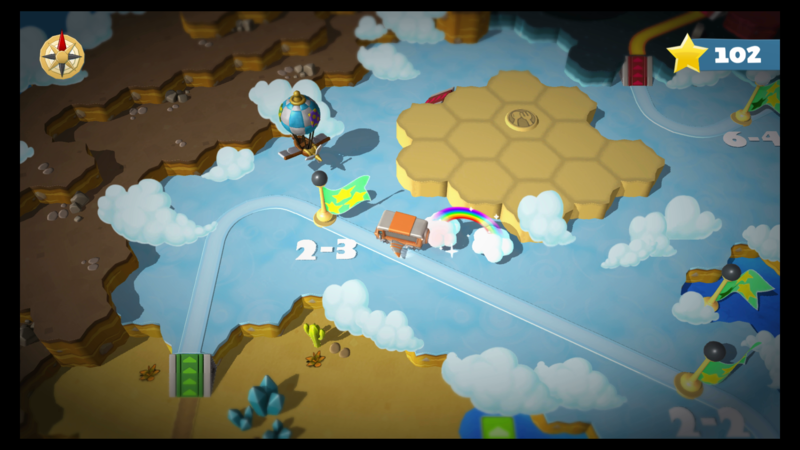 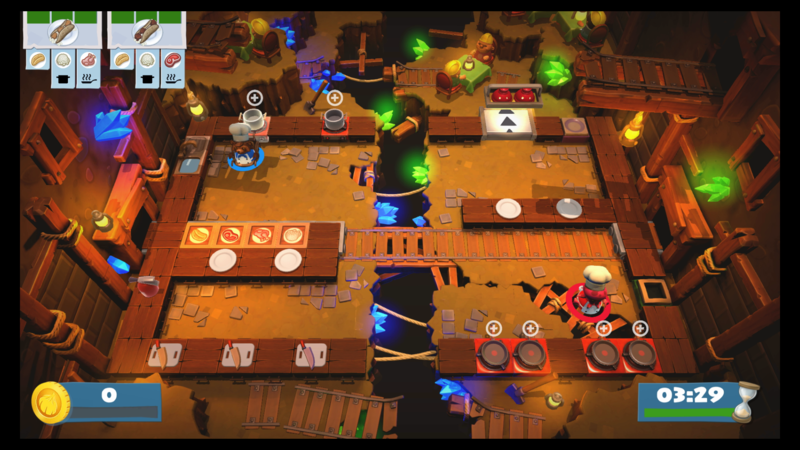 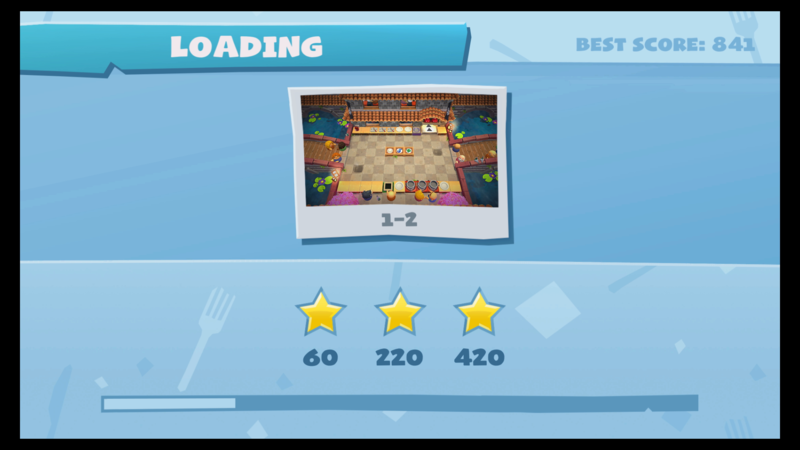 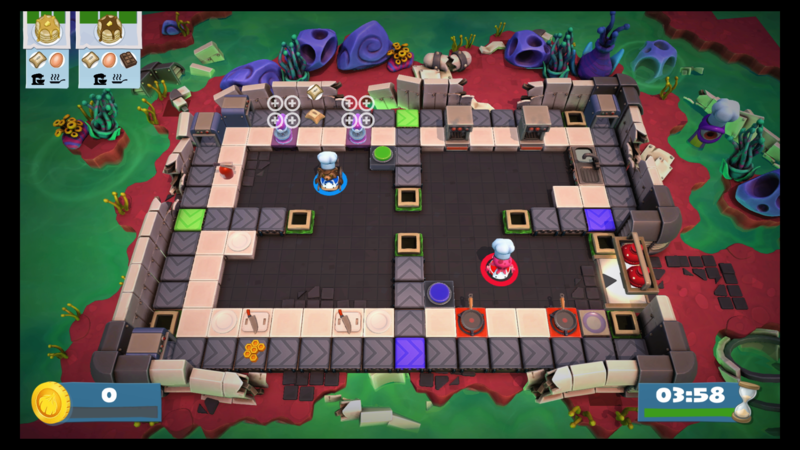 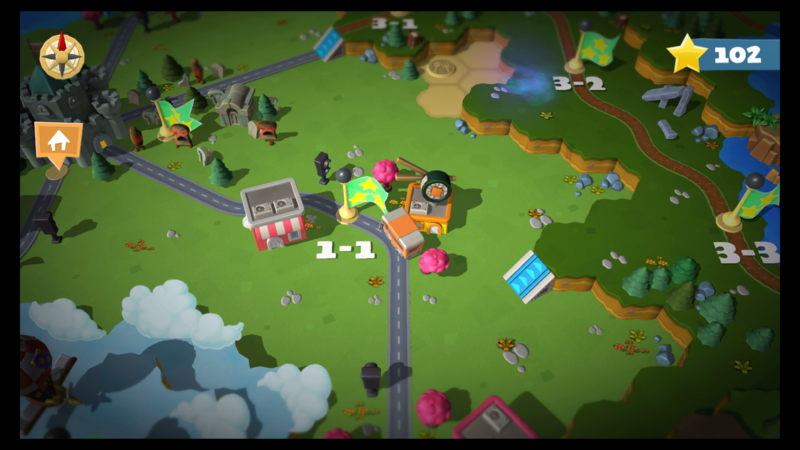 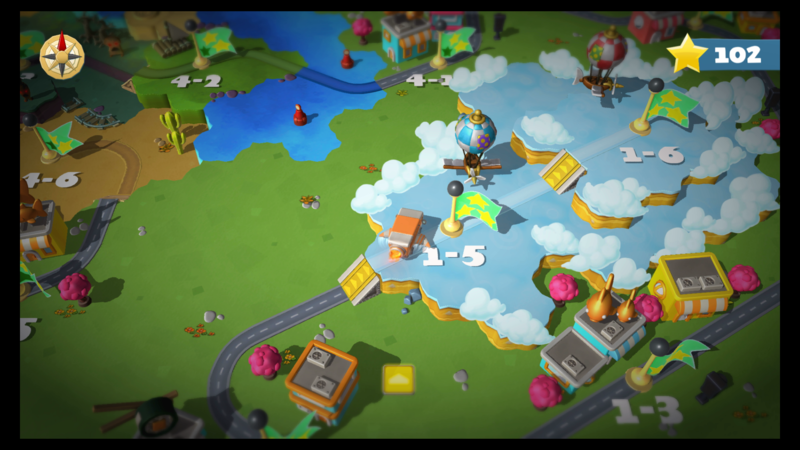 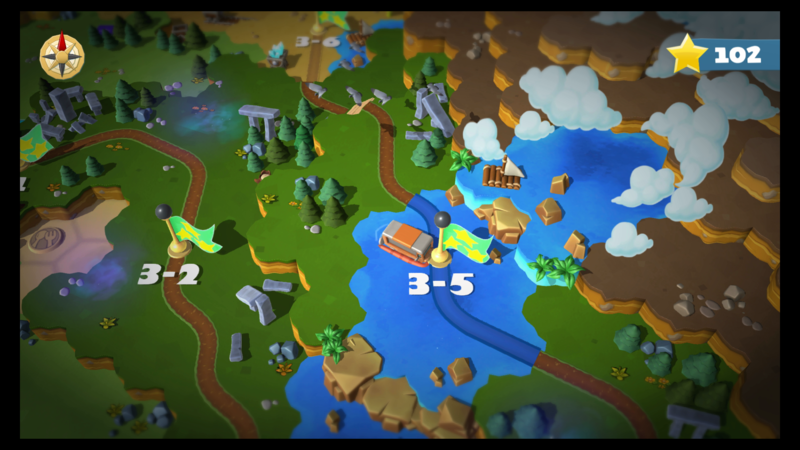 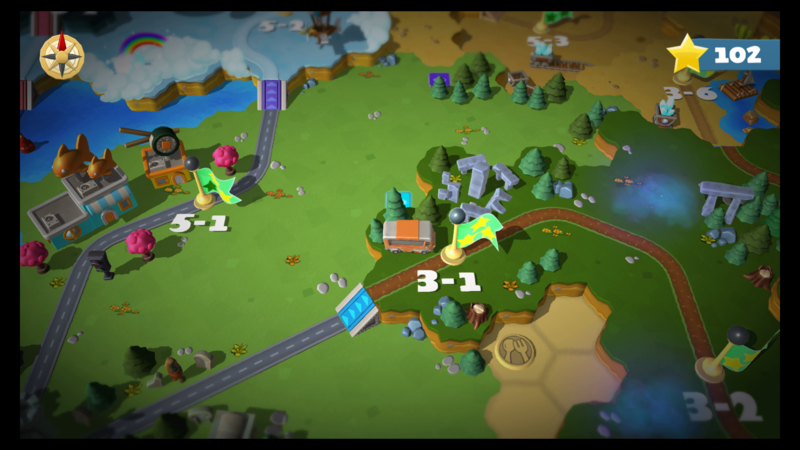 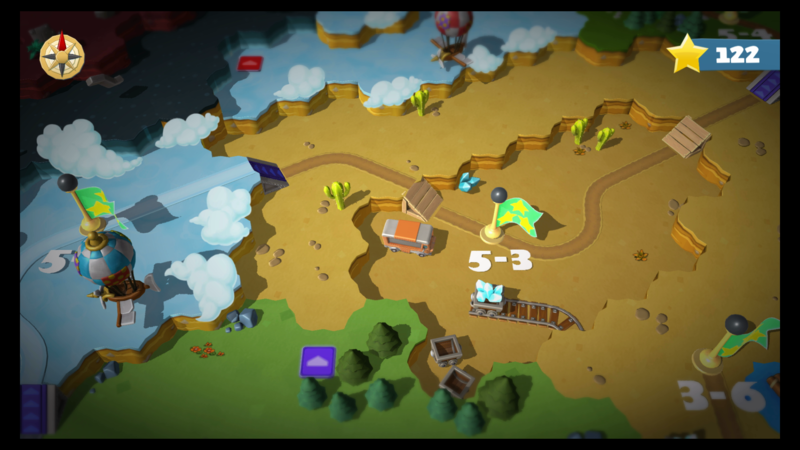 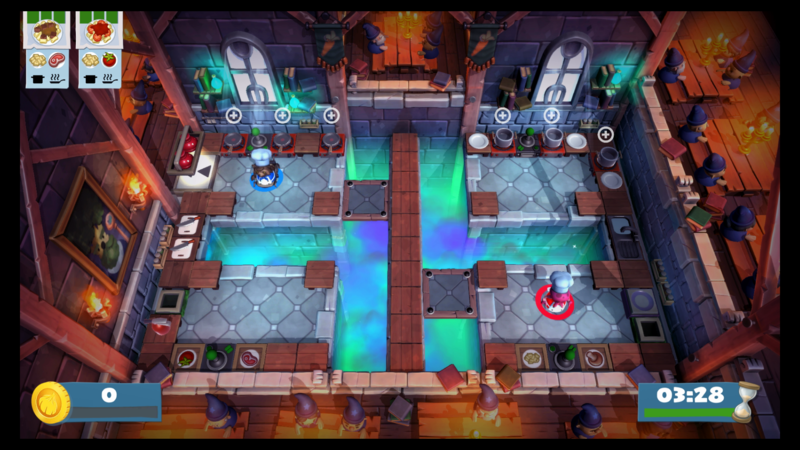 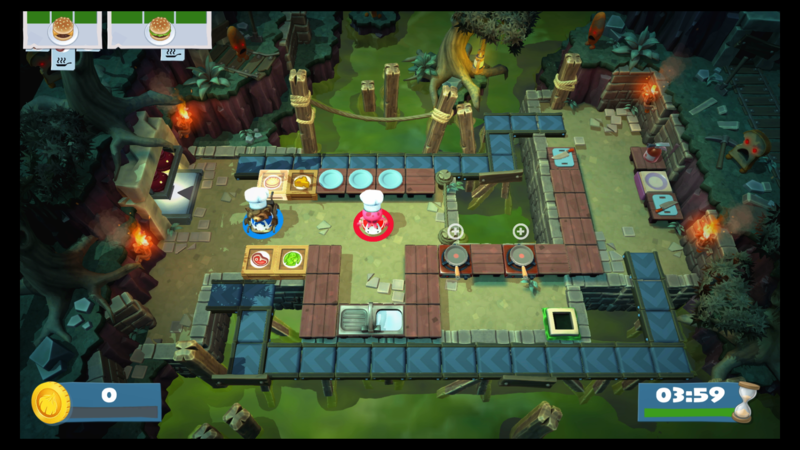 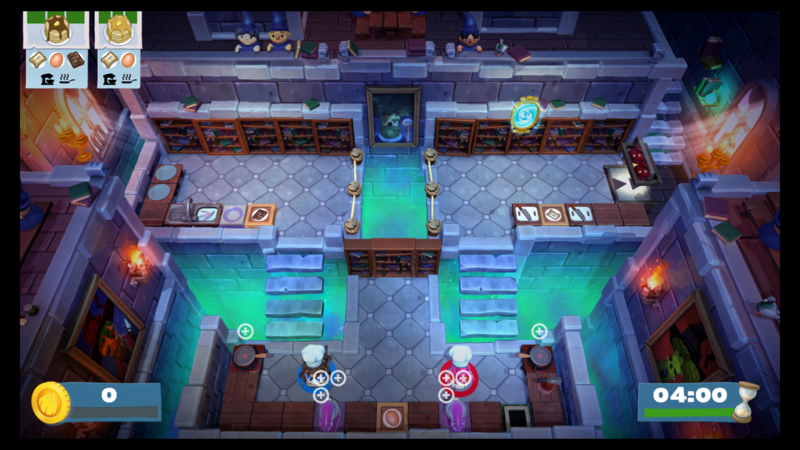 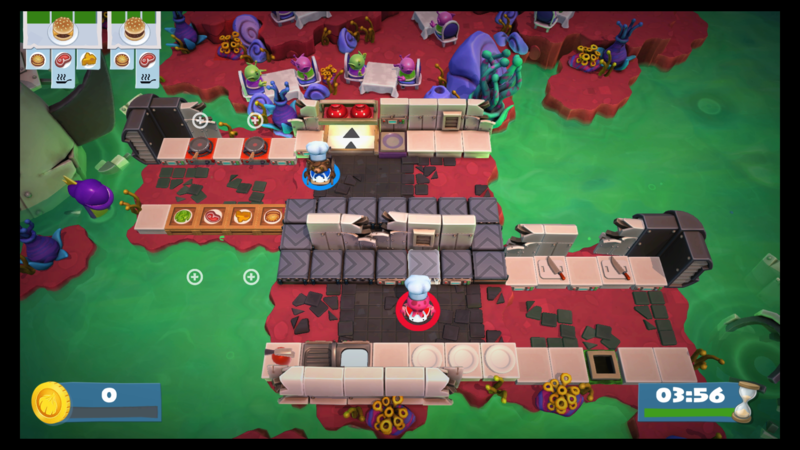 It's back to spirited antics as Overcooked returns to magic manors. 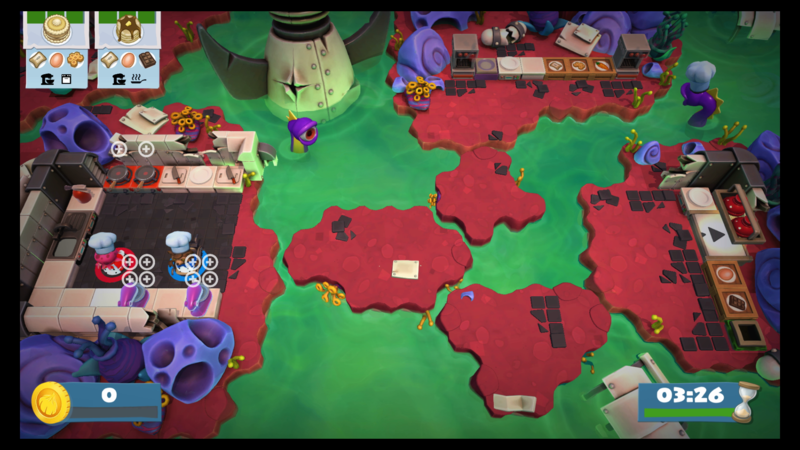 Hold your breath as World 4's swamps get gassy. 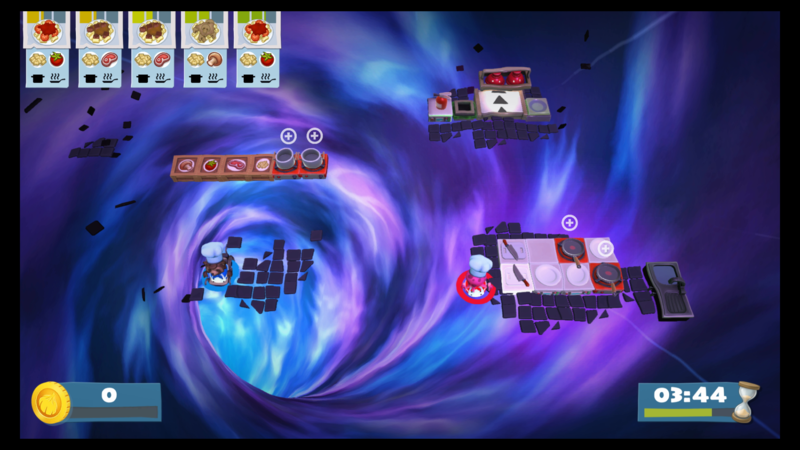 Put molecular gastronomy to shame with quantum kitchens! 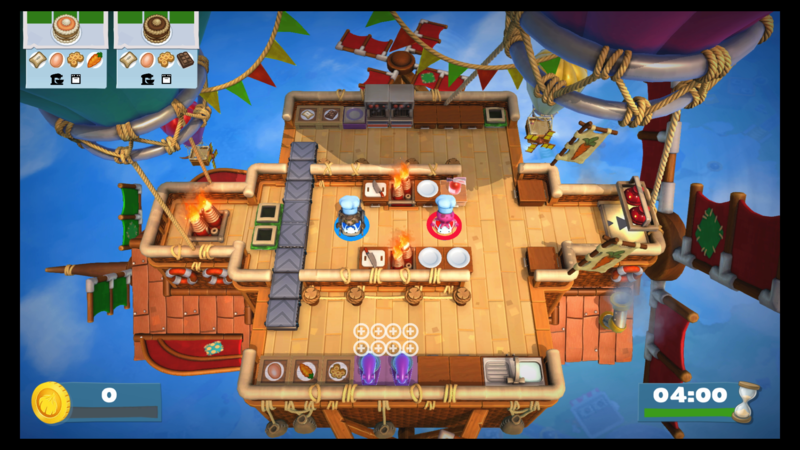 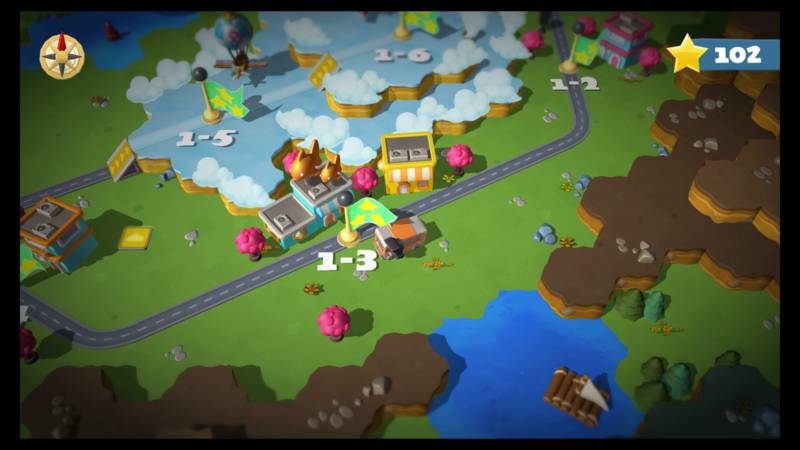 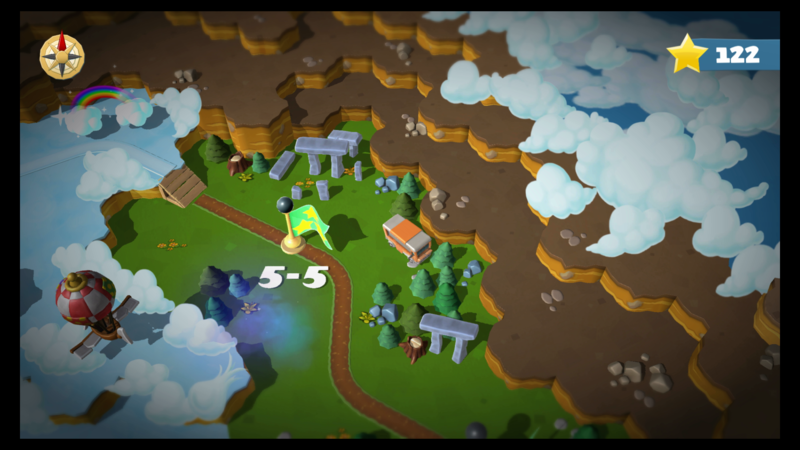 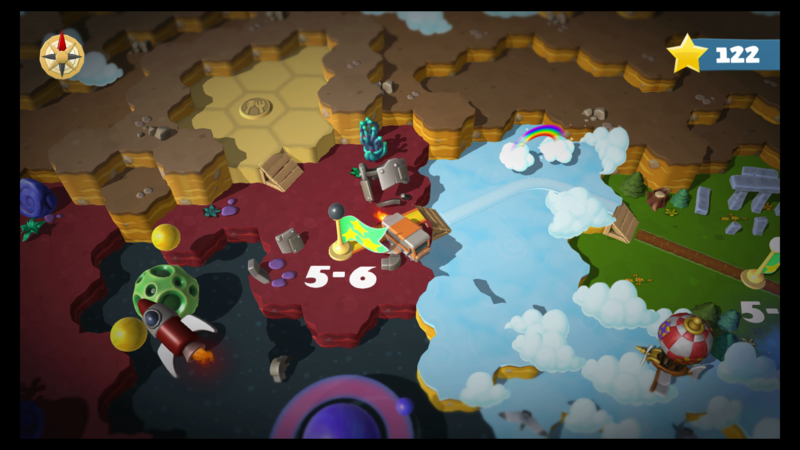 Seek out a new world of flavor in World 6.